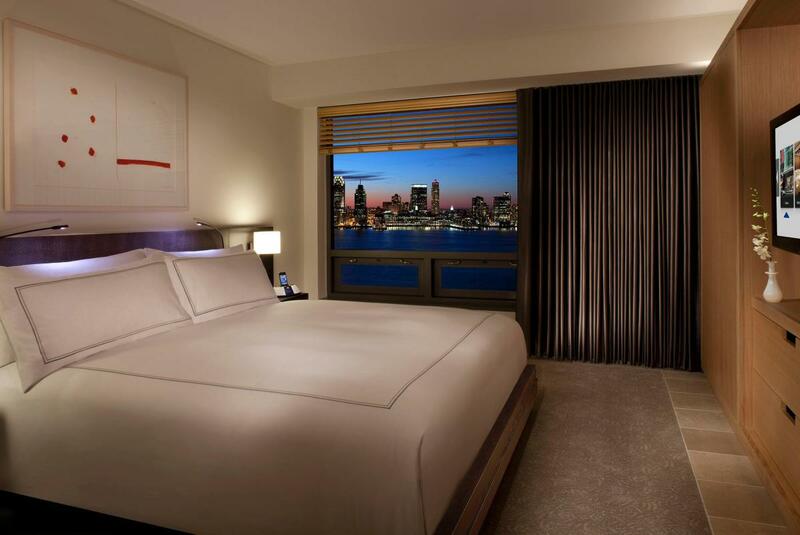 Conrad New York is a contemporary all-suite luxury hotel located in the heart of Lower Manhattan, in close proximity to many of New York City's important and historic landmarks and prominent neighborhoods. Conrad New York offers a new standard of luxury, featuring 463 spacious guest suites that average more than 430 square feet. Sixteen stories above street level, a private green roof and seasonal rooftop bar provide stunning views of the Statue of Liberty and New York Harbor. 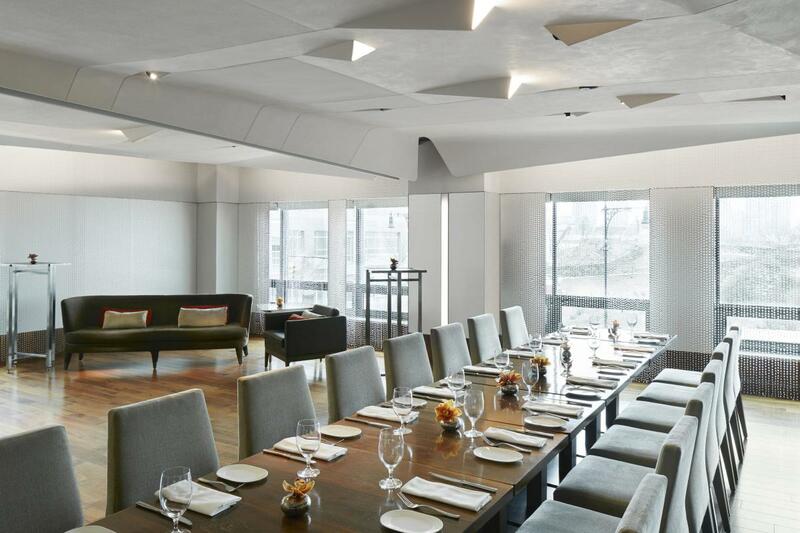 Conrad New York boasts more than 30,000 square feet of adaptable meeting space, including the 6,200-square-foot Gallery Ballroom. Description The Conrad New York Hotel and Danny Meyer’s Union Square Events were brought together by a shared vision to provide culinary excellence and unparalleled hospitality to our clients and event guests in Lower Manhattan, one of the most historically-rich areas of the city. Whether hosting a lavish wedding, an intimate celebration, a corporate meeting, or fundraising gala, The Conrad New York and Union Square Events invite you to explore our new neighborhood–and look forward to welcoming you into our New York City event spaces.